Experience the spectacular adventure of Star Wars The Complete Saga in a way only Blu-ray can deliver. 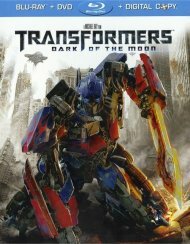 This incredible collection unites all six movies in stunning high definition with the purest digital sound in the galaxy. With more than 40 hours of thrilling special features including three bonus discs, you can journey deep into the Star Wars universe. 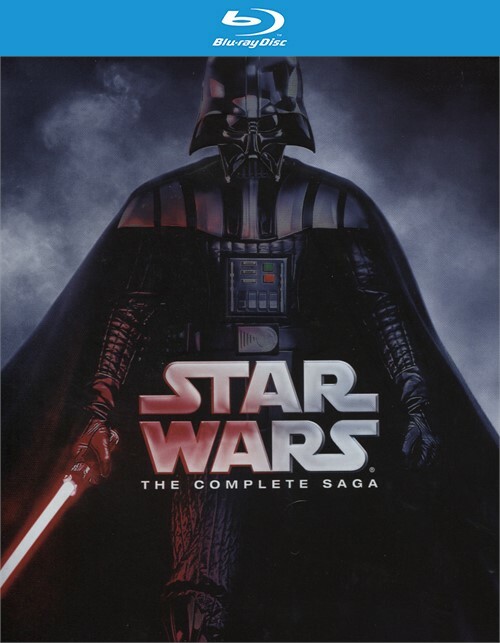 Feel the of Star Wars The Complete Saga on Blu-ray! Length 13 hrs. 25 mins. 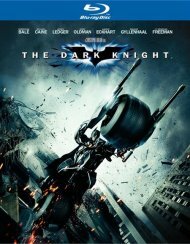 Plus More Than 90 Minutes of ""Star Wars"" Spoofs! 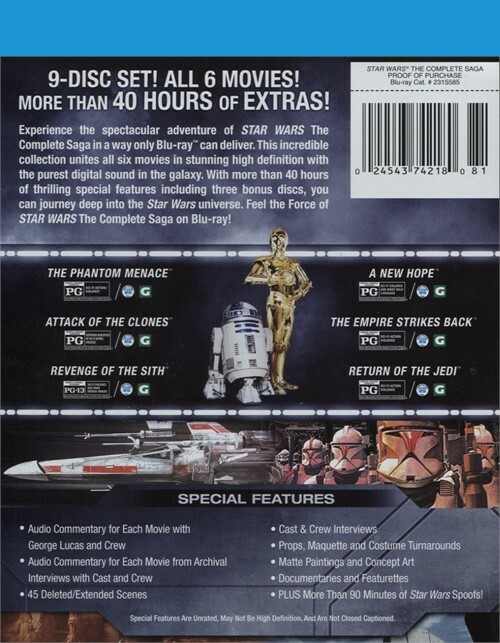 Review "Star Wars: The Complete Saga"
Reviews for "Star Wars: The Complete Saga"